Children in primary school, Sindh, Pakistan. Copyright Sadaf Shallwani. All rights reserved. Of those children completing primary school (Grade 5), 51% are unable to read at a Grade 2 level and 57% are unable to do arithmetic at a Grade 2 level (SAFED, 2014). This means that these children have spent five or more years of their lives attending school but are still without basic literacy and numeracy skills. The education system is failing too many children! The Pakistani government invests only 2.3% of its Gross National Product in education – less than what it spends on the military (UNESCO, 2014). The effects on the availability and quality of the education system are clear, as seen above. In Pakistan, the wages of a literate person are 23% higher than those of an illiterate person (UNESCO, 2014). However, the adult literacy rate is 55% (UNESCO, 2014), and it will be difficult to increase this number in the decades ahead with so many out-of-school children, and so many children leaving primary school without basic literacy skills. 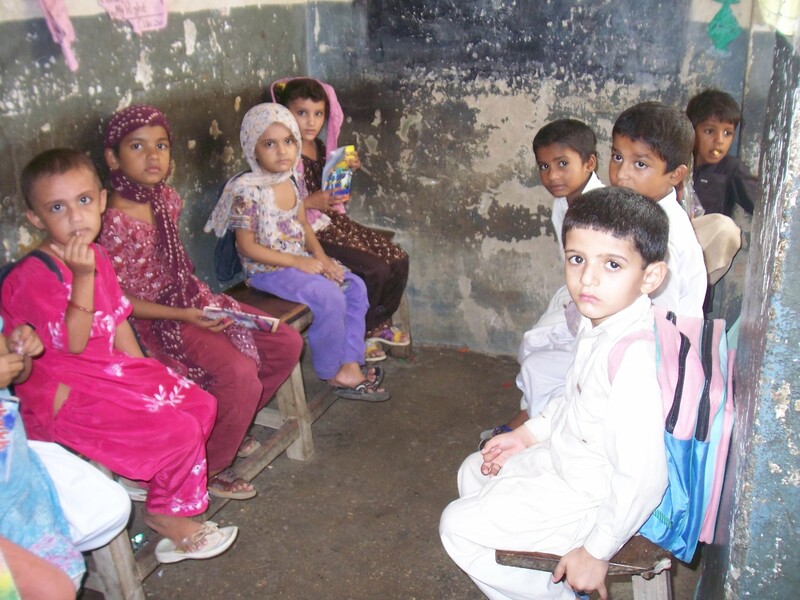 Learning about learning: What affects children’s learning in Sindh, Pakistan? Hope you are doing ok? I am finishing the lit review for my dissertation research proposal. It was nice to see your post – I have been thinking about you. Wondering if you were going to be coming to Montreal this summer? I’m doing well! I will send you a detailed update via email. It’s great to go through some of your articles and the best thing about your articles is that they can be of a great help for my literature review of my dissertation. Enter your email address below and click subscribe to receive notifications of new posts by email. This work by Sadaf Shallwani is licensed under a Creative Commons Attribution-NonCommercial-NoDerivs 3.0 Unported License.